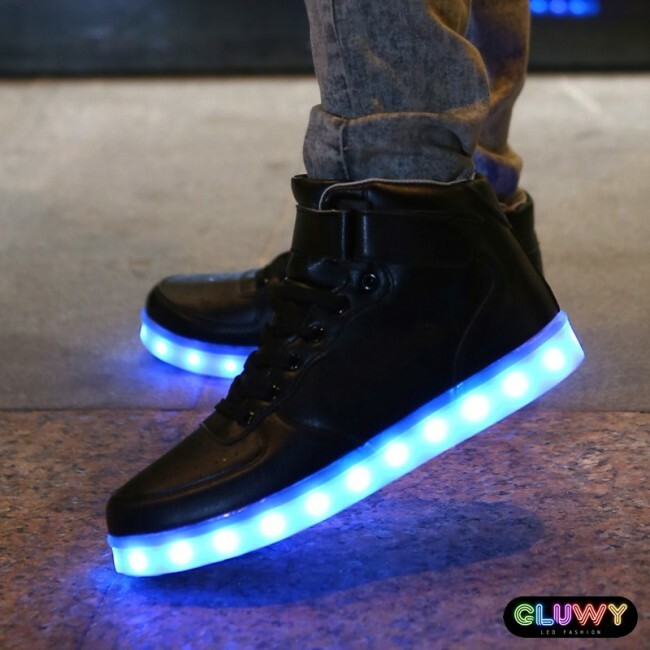 Lighting LED shoes - Black sneakers , from brands GLUWY are the latest tweaks in today's fashion world of young people. 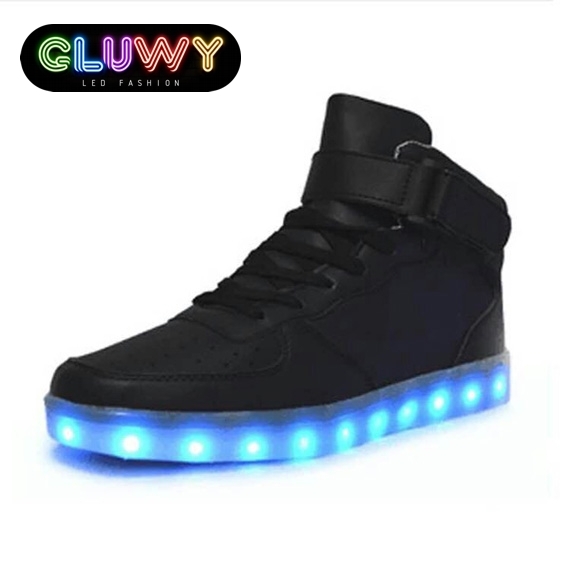 With shining sneakers you will surely shine on each party, disco or festival. 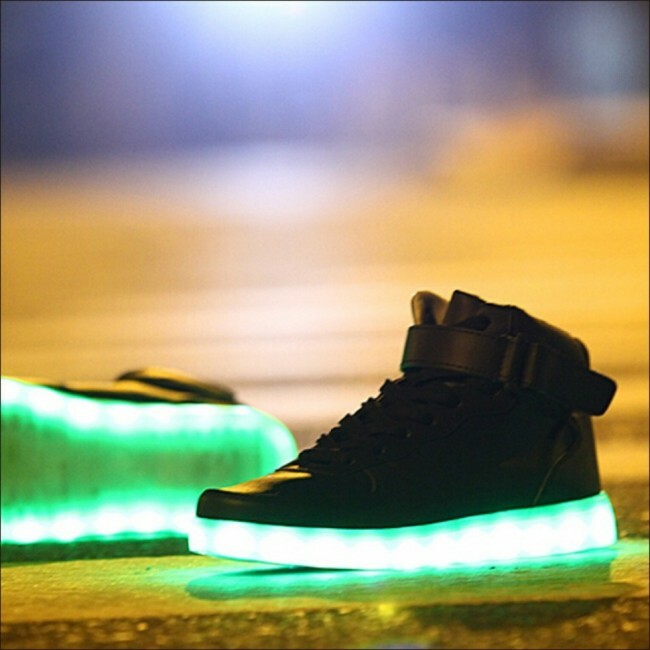 So, if you like to be the central point of attention and want to shine, this COOL flashing sneakers are the right choice for you. 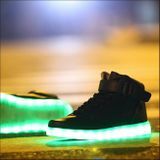 For sale online at a special price!